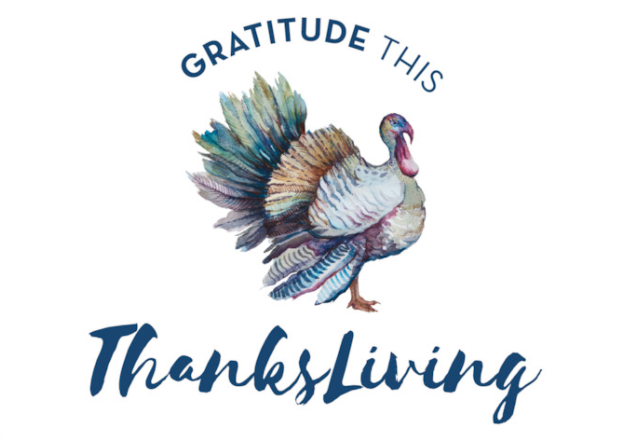 Thanksgiving marketing is a great way to boost profits before the big holiday sales such as Black Friday and Cyber Monday, especially when you consider Americans spend an average of $165 per person on Thanksgiving, including nearly $3 billion total on Thanksgiving dinners nationwide. How do you get more than your fair share of that pie? With the following 10 Thanksgiving marketing ideas that work every time. Create a special discount offer and send direct-mail postcards to your target audience. Add a coupon or coupon code to make it easy to track response. If your business operates in a defined geographic area, print Every Door Direct Mail (EDDM) postcards to send to everyone in your ZIP code. Stand out from competitors by printing ultra postcards, which feature triple-thick paper stock and an attractive band of edge color. Banner marketing is incredibly cost-effective – a single banner can reach hundreds or even thousands of potential customers every day. That makes banner printing a great way to promote your Thanksgiving deals along busy roadways, outside your store, and anywhere else your audience is likely to take notice. Show customers how much you appreciate them by printing thank you cards. Personalize your Thanksgiving cards by handwriting a personal message, if possible (or, reserve this for your best customers). Customers will be happy to receive your thank you cards, and you’ll be top-of-mind when they’re ready to buy what you sell. Beat the Black Friday rush and make it convenient for customers to shop with you by hosting an early bird sale. Get the word out with banners, posters, flyers and direct-mailers. Make it even easier for customers to shop with you by offering convenient add-on services such as gift wrapping and greeting cards. Make your marketing tools valuable resources your customers will want to reference for Thanksgiving. Booklet printing is an excellent example: You can print booklets that offer Thanksgiving recipes, tips for hosting the perfect Thanksgiving dinner or advice for Thanksgiving travelers. Your content should be valuable to demonstrate your authority on the topic, and it should include references to your own products and services to motivate sales. Contests can be powerful ways to engage your target audience, especially if your contest relates to their passions or goals. For example, you might ask Thanksgiving travelers to share their funniest family photo. 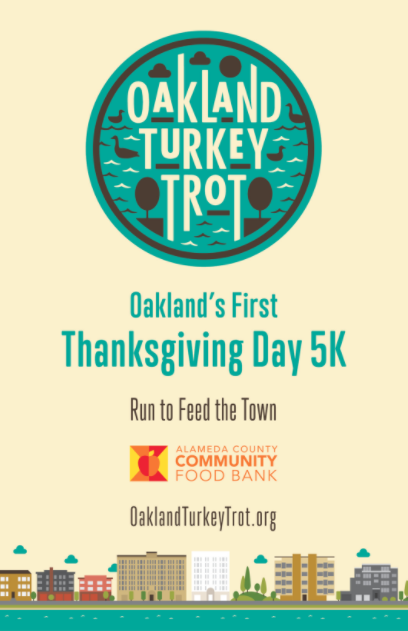 Or, if you’re a health-related company, consider creating a fitness challenge that motivates customers to work off those Thanksgiving calories. Restaurants and bars can print table tents that promote their special Thanksgiving entrées, desserts, and drinks – a great way to increase the average ticket price. Not a restaurant or bar? You can partner with one to print tablet tents that promote your Thanksgiving deals on one side and theirs on the other. Retailers can print catalogs featuring their Thanksgiving merchandise, then send them to their target audience via direct mail. Or, get a head start on your Christmas and holiday marketing by sending catalogs before Thanksgiving – a great way to get people looking at your products when they’re browsing the Black Friday ads on Thanksgiving. Print hang tags or stickers with a Thanksgiving theme and then place them on your in-store sale products. Stickers and hang tags can help your sales items stand out and influence impulse purchases, thereby increasing average sale value. Make your hang tags and stickers noticeable with bright colors, large percentage off symbols, and branded images that create a desire for your products. Finally, you can print window clings to convert window shoppers into buyers – a perfect strategy for retailers located in shopping and strip malls, as well as those in busy downtown shopping areas. Your window clings should be attention-getting, and they should work to promote your in-store sales; ultimately, you want to create desire and motivate customers to step inside for a closer look. Ready to boost sales with these Thanksgiving marketing ideas? Maximize your ROI with discount printing services today!